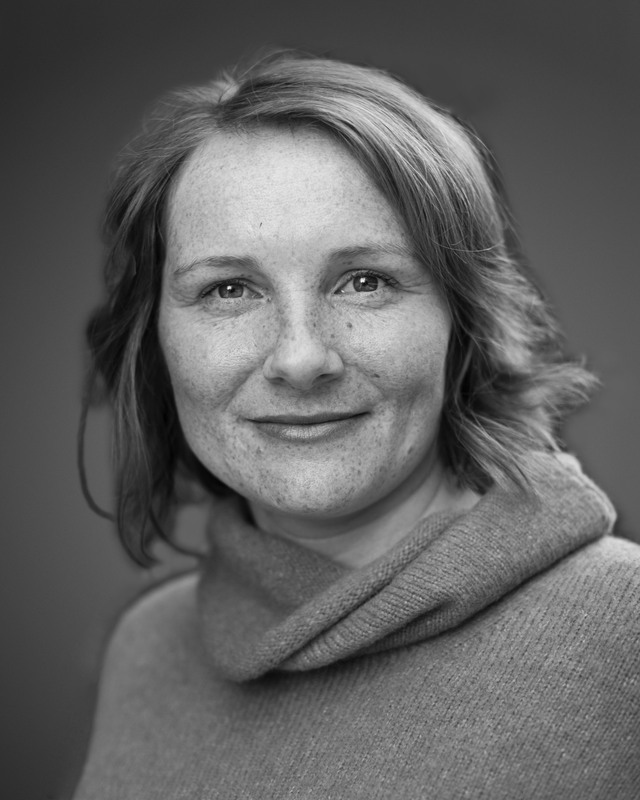 Originally from Ireland, Sara has lived and worked in the USA, Japan, Germany and now Norway. She is a PhD scientist who left the laboratory over three years ago to work as a Consultant in Lean process improvement. She is passionate about networking, empowering women, and skiing! Sara is looking forward to bringing her energy and enthusiasm to the role of VP of membership. She wants to speak with as many PWN members as possible to see how we can improve the networking opportunities at PWN events.